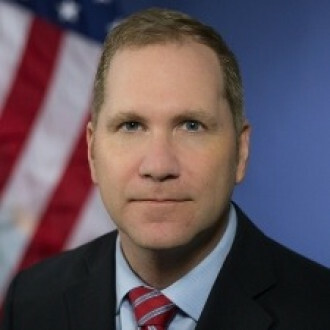 As the United States Attorney, Mr. Schneider is the chief federal law enforcement official in the Eastern District of Michigan, which contains approximately 6.5 million people in 34 counties. The office is widely recognized for significant prosecutions involving international terrorism, violent crime, public corruption, environmental crime, financial fraud, drug trafficking, civil rights and numerous other criminal and civil matters. As the United States Attorney, Mr. Schneider manages more than 230 employees, including approximately 120 Assistant U.S. Attorneys in Detroit, Flint and Bay City.